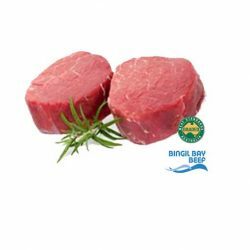 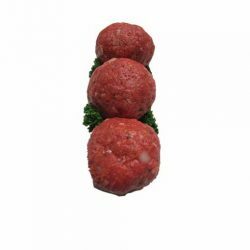 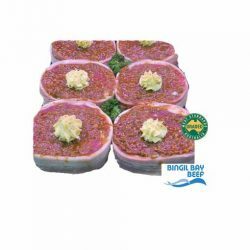 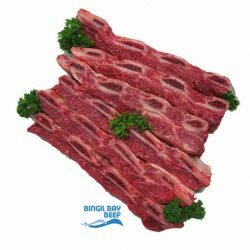 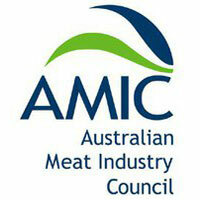 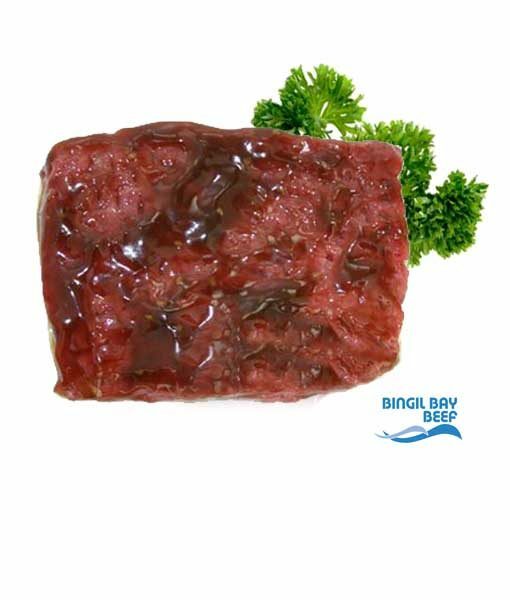 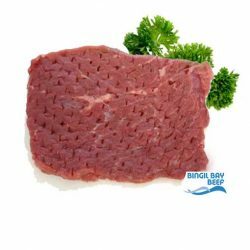 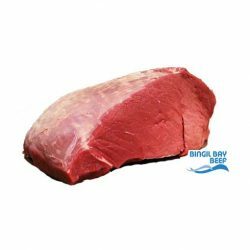 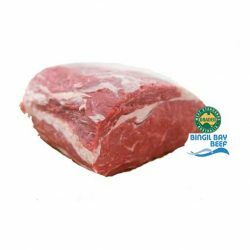 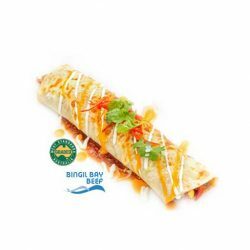 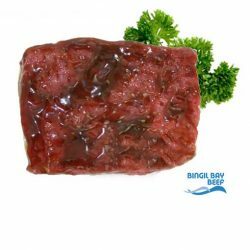 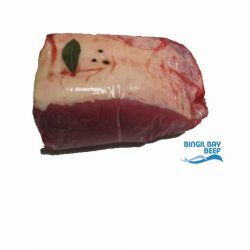 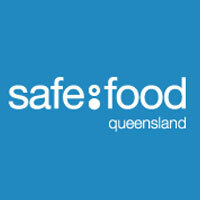 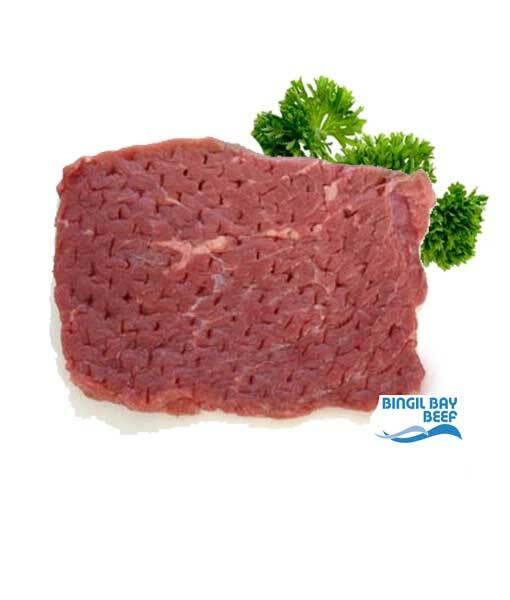 Grass fed Bingil Bay beef cut thin and tenderised. 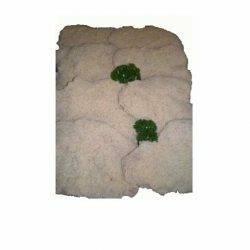 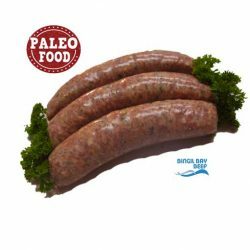 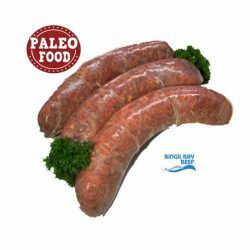 Very quick to cook, ideal for BBQ’s and sandwiches. 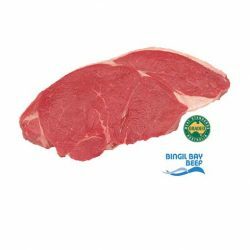 Please select how much steak you’d like per packet, then select how many packets you’d like to order.